January 16, 2019…….Dr. 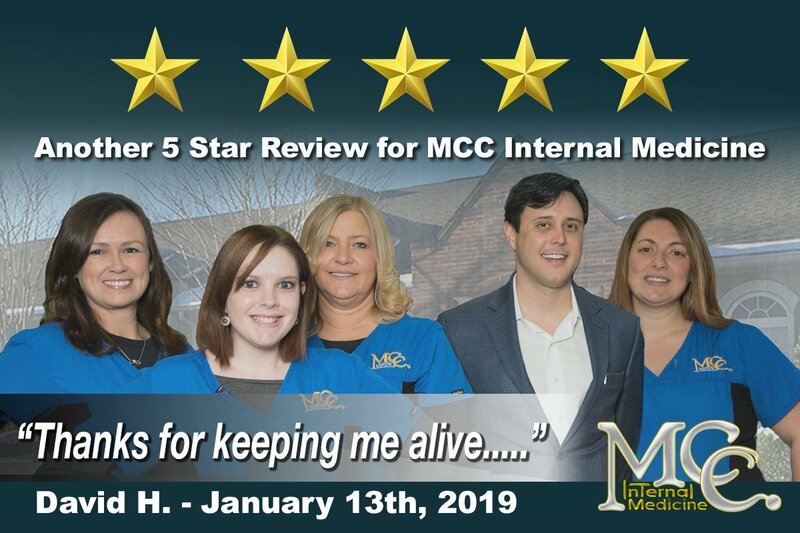 Jeremiah McClure and MCC Internal Medicine have received another Five Star Review. Thanks so much to everyone who takes the time to leave MCC a review!